Keira has recently completed her Master’s of Science degree in Occupational Therapy at Queen’s University. 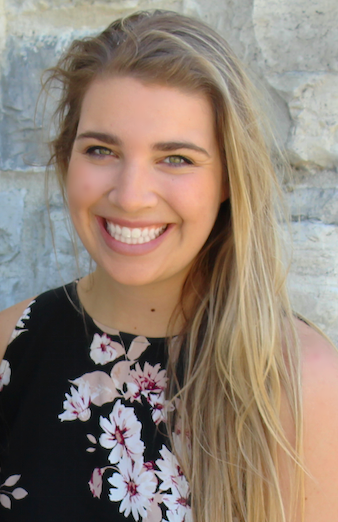 Prior to studying occupational therapy, Keira studied Kinesiology also at Queen’s, and received her Bachelor of Science with Specialization in Kinesiology (Honours). Throughout her studies and experiences as a university student, she has had a strong interest in working with children and adolescents. She had the opportunity to complete a clinical placement in a high school, where she was able to identify individual needs of students to improve social inclusion, and adapt program instruction for improved student participation. As a university student, she been involved as a swim instructor for children who identify with developmental and physical disabilities, developed play based programming during her time as a ski racing coach, coordinated student enrichment programs, and helped facilitate events that paired students and Kingston residents who identify with a disability. As part of her role at My Kid’s OT, Keira is able to provide assessment and treatment plans for a wide variety of pediatric conditions. She is excited to start working with children and their families using a client-centered approach to facilitate growth and development.